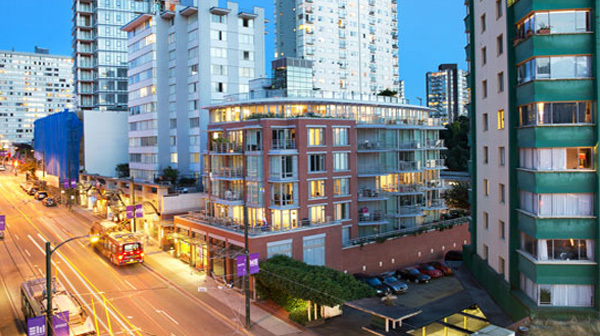 Rapid Constructors is one of Vancouver’s premier Architectural Concrete companies. We are a multi-faceted company and have successfully completed an array of project types including Architectural Concrete, Low Rise Concrete Structures, Seismic Upgrades, Heritage Restoration, Parks, and Sports Fields. Our crews have been working throughout the lower mainland on commercial construction sites for over 10 years since we started in 2003. Tradesmen trained to be multi-faceted in form-work carpentry, concrete placing and finishing, as well as reinforcing installation. Our experience and history also allow us to provide critical up-front value engineering and proactive solutions to further benefit the client in achieving value for time, cost and quality. Between the management team at Rapid, we have 70 years of combined experience in the construction sector and have worked on well over 100 projects. We look forward to meeting you to discuss the needs of your next project. We are a multi faceted company and have successfully completed an array of project types including Architectural Concrete, Low Rise Concrete Structures, Seismic Upgrades, Heritage Restoration, Parks, and Sports Fields.